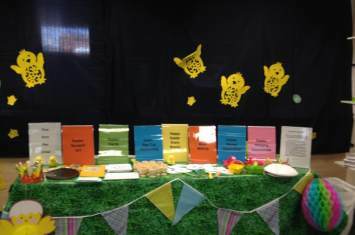 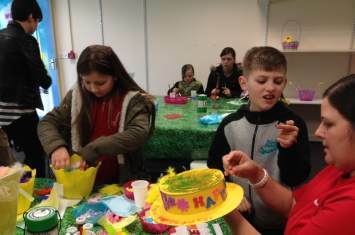 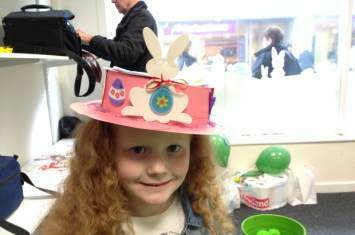 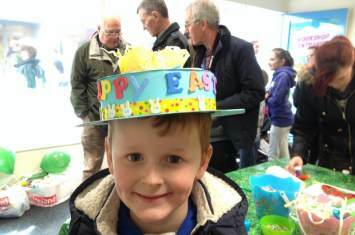 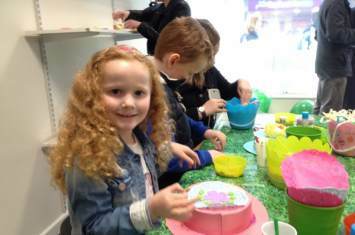 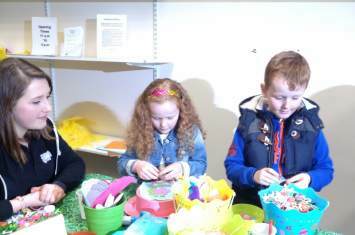 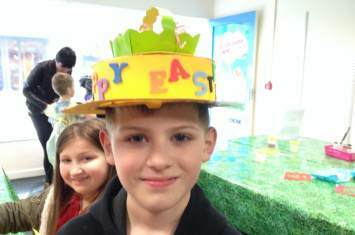 During the Easter school holidays we hosted an Easter themed workshop at Castle Dene Shopping Centre in Peterlee. 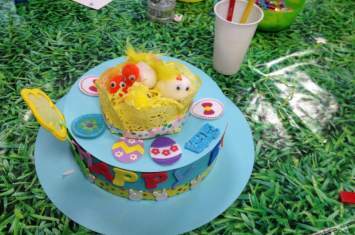 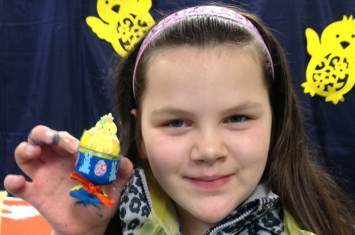 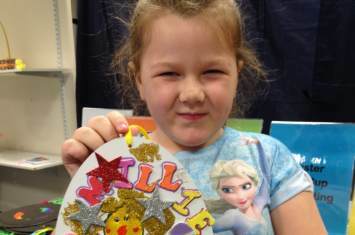 Lots of egg-citing fun was had in an eggs-travaganza of Easter crafts!
" 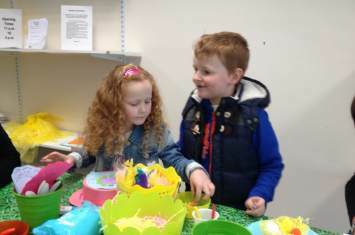 My child really enjoyed it "
" Yes, there was lots to choose from with the variety of materials on offer "
" All tables were clean and tidy "